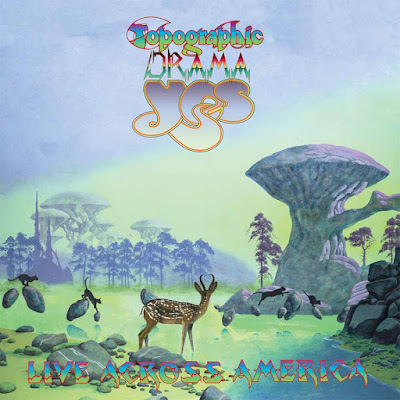 Yes will release “Topographic Drama – Live Across America”, on November 24. “Topographic Drama” features detailed cover art designed by the band’s longtime collaborator Roger Dean. 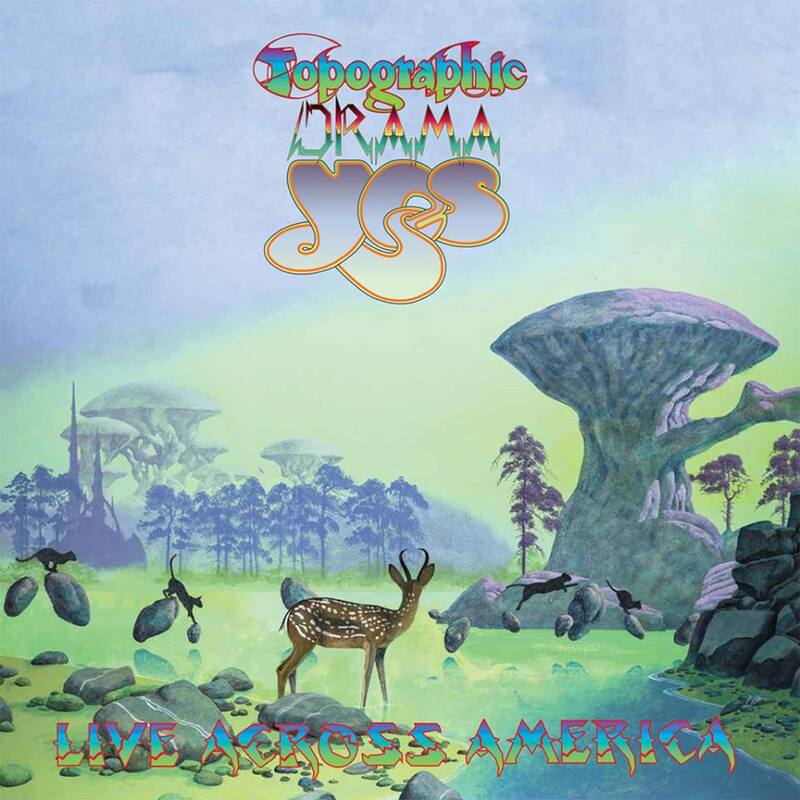 Yes recently cancelled the remaining dates of their Yestival tour of North America following the tragic, unexpected death of guitarist Steve Howe’s son, Virgil. Yes will embark on a 50th anniversary tour early next year.